Chocolate Sales are Underway. 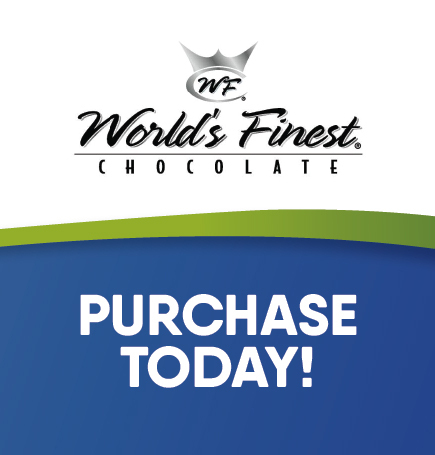 Chocolate bars and chocolate-covered almonds are available for a limited time at ALL First Service Credit Union branches. Chocolate always makes the perfect Christmas gift or stocking stuffer. Stop by a branch and get yours today. Small chocolate bars are $1, large $2 and chocolate covered almonds $2. All proceeds will benefit the Your First Foundation as we help to improve the lives and educational opportunities of those affected by traumatic medical events in our communities.